I’m a sucker for a great foundation! Your face makeup truly is the base of your entire look. Think about it, your wing is perfection and your eyebrows have never been better! Then you notice your foundation doesn’t match your skin or makes your skin look dry and unfinished! If your skin looks flawless, then the rest of your face will look just as flawless! I have tried my fair share of foundations throughout the years, and I have rounded up my absolute favorites just for you guys! Wearing the wrong foundation can create lines that aren’t normally there, emphasize the lines you already have, make your skin look dry and dehydrated, appear caked on, or even make you look like an oil slick. Before we get into my favorite, I should tell you what I personally look for in a foundation. I like a natural looking finish with a slight dewy finish. I say slightly because there is a fine line between dewy and looking like you just dipped your head in a bucket of fried chicken. I always stay away from a matte finish as I don’t find that to be a realistic look. I also tend to use the best quality skincare products, eat the best foods for my body, and stay hydrated so wearing a matte foundation is counterproductive for my skin! The It Your Skin But Better CC Cream is my most reached for and repurchased foundation to date! It’s my go-to when I want to look natural and effortless. Though, now that I no longer suffer from hyperpigmentation and brown spots this seems to be the only foundation I’ve been wearing as of late. What I love most about this CC Cream is it’s just perfect on its own. 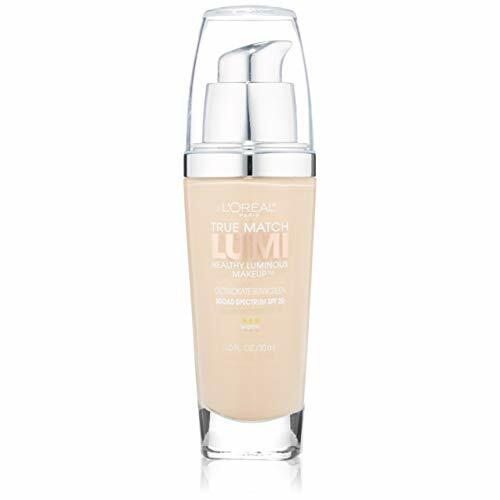 It looks amazing without primer or setting powder though If I want just a little bit more luminosity I’ll wear my favorite Loreal Magic Lumi Primer. You got to love an amazing foundation with spf too, right? I’ll take any extra protection from the sun I can get. Lastly, this CC cream doesn’t sit in your lines or create any extra lines which is great for us aging ladies! Loreal True Match Lumi has to be the best foundation at the Drug Store! It’s affordable and just gorgeous on the skin. Not only does Loreal True Match Lumi give you the most beautiful glow, but its buidlable! If the It CC cream is out of your price range than I highly recommend this for you. It’s not as natural looking on the skin but it’s definitely close. 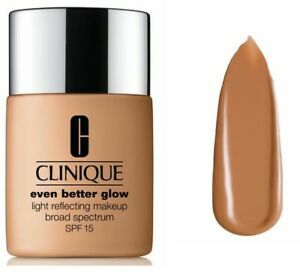 Cliniques Even Better Glow is absolutely stunning on the skin! You literally glow in all the right places which lives up to the claims of ” light reflecting”. I prefer using a damp beauty blender for applying this foundation as it makes it appear a little more dewey. This is hands-down one of the most beautiful foundations I’ve ever worn but sadly I won’t be repurchasing it. Every single time I have traveled with it it exploded. It didn’t matter how I packed it, every time I unpacked it there was foundation everywhere! Being someone who travels quite a bit this just won’t work for me. If you’re someone who doesn’t travel often than I couldn’t recommend this foundation enough! 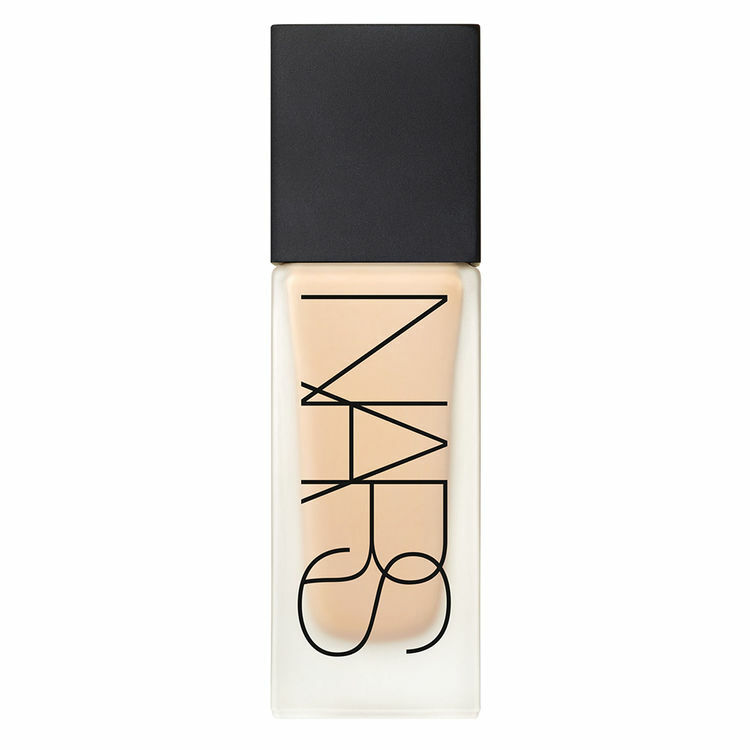 Nars All Day Luminous Weightless Foundation is new to me. I purchased it the day before leaving to NYC to attend NYFW. Ballsy, right? Not only was it new to me but it was also the only foundation I packed with me. When I first put it on I was partial to it. I didn’t dislike it nor love it then I got back to my hotel after hours of wearing it I was impressed by its wear time. I couldn’t believe how well it stayed on my skin while never creasing or becoming patchy. It definitely lives up to the claims of “all day wearing”. The moment I realized how much I loved this foundation was when I saw all of my NYFW photos, my skin look incredibly flawless in every single picture! Every time I’ve filmed or taken photos wearing this foundation my skin looks like velvet! Needless to say, this is now my go-to for photo taking and filming. I personally wouldn’t say that this foundation is weightless but It’s definitly not too thick. This foundation is quite nice even if looking flawless on camera isn’t what you’re after! This was such a great post! I’ve heard amazing things about the it cosmetics! These are awesome reviews, thank you for sharing! I may not love to admit it, but I do have aging skin lol! I’ve heard amazing things about the NARS foundation. Will have to check it out! Great post! You should also try Estée Lauder Doublewear! It moisturizers the skin and has SPF too! I use the It Cosmetics foundation and love it!